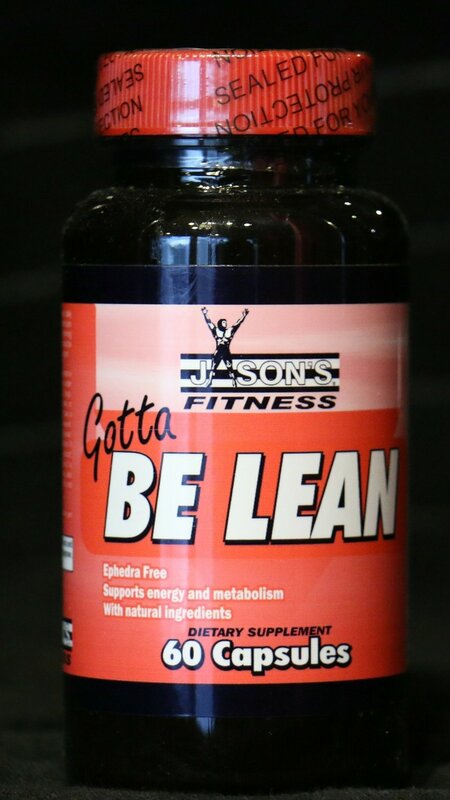 One of the most complete weight loss formulas on the market, Gotta Be Lean provides an effective list of ingredients to help Increase Energy and Metabolism. With more than 200 milligrams of caffeine per capsule along with unique blend of Hoodia Cactus, Magnolia Bark, Banaba, L-Theanine, Green Tea and more, Gotta Be Lean works very well just taking one capsule twice daily. Chromium is added to help promote proper blood sugar levels. Designed to address those factors that may contribute to weight gain such as energy levels, hormone levels, hormone balance, slow fat burning, and stress. Helps balance cortisol levels. Cortisol is the body's main stress hormone. In excess it can casuse weight gain especially around the waist and face. 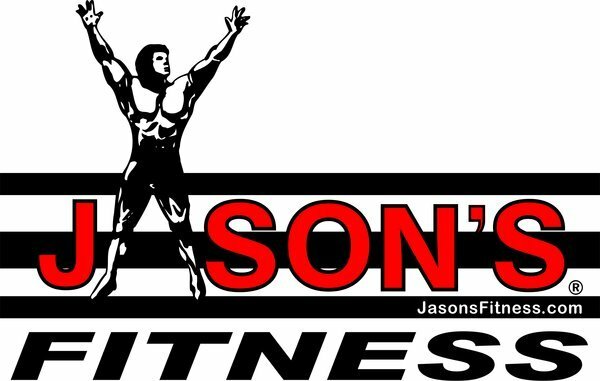 Proper fat metabolism and development of lean body mass. Maintenance of Cortisol and blood sugar levels within normal range. Appetite control and hunger management. L-Theanine supports stress management. This stress-free state of mind may help to balance Cortisol levels and support weight loss. Hoodia Guarana, and Banaba support appetite control and maintenance of blood sugar levels within normal range. They act as appetite suppressants to reduce cravings and lower caloric intake. Banaba Leaf, L-Theanine, and Chromium support hormone balance and maintenance of Cortisol levels within normal ranges. Balanced Cortisol supports health and weight management. Banaba - contains corosolic acid, which maintains blood sugar levels within normal ranges. Hoodia Gordonii - acts on nerve cells in the brain that sense glucose levels and activates them, making the body feel full. L-Theanine - reduces stress and balances Cortisol levels. Research shows that L-Theanine helps to counteract the negative effects of caffeine like nervousness and jitters. Guarana - naturally contains caffeine, which supports appetite control, thermogenic, energy production, and calorie burning. Green Tea - has a high yield of epigallocatechin-3gallate (EGCG) which supports metabolism, thermogenesis, appetite control, and the maintenance of glucose levels within normal ranges. L-Theanine, Banaba (1% extract) and Gugglesterone. Other ingredients: Gelatin, magnesium stearate,stearic acid and silica. This product contains herbal stimulants not intended for pregnant or nursing women, adolescents, persons with high blood pressure, disorders of the heart or other known medical conditions. If you have questions about the advisability of taking this product, consult your physician before use. Gotta Be Lean is not intended to replace proper diet and exercise. Use this product as part of an approved diet program. This product is not intended for pregnant or nursing women, adolescents or individuals on a restricted diet. If you have questions about the advisability of taking this product, consult your physician or health care professional prior to use.